More Masters players are required for the existing 45+ team. We are also calling for expressions of interest for a 35+ team. 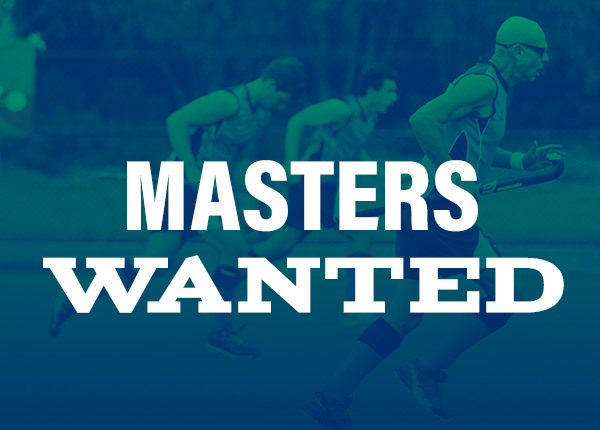 If you are interested or know anyone that might be keen to play Masters Hockey in the Hockey Victoria competition on Monday nights, please contact Alex Terris.